ch2213s - 1m silver colour crimpable chain. > Findings>Chains>1m silver colour crimpable chain. 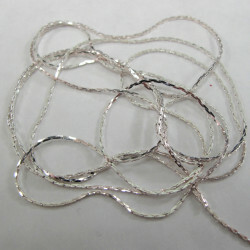 1m silver colour crimpable chain. 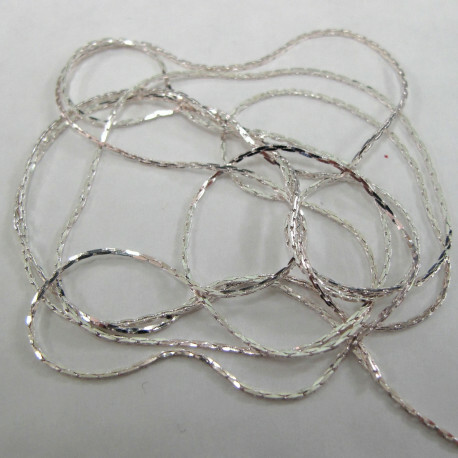 1m silver colour crimpable chain. Also carries reference BC3-01. See also the small box ends ref, F4108, which works with this chain.